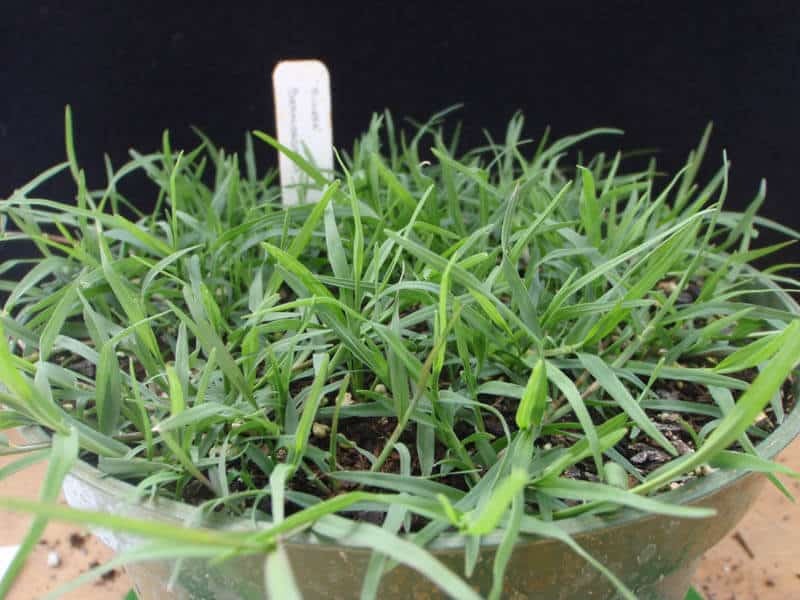 Riviera Bermudagrass is a new generation cold-tolerant turf-type seeded bermudagrass produced and marketed exclusively by Johnston Seed Company in Enid, Oklahoma. 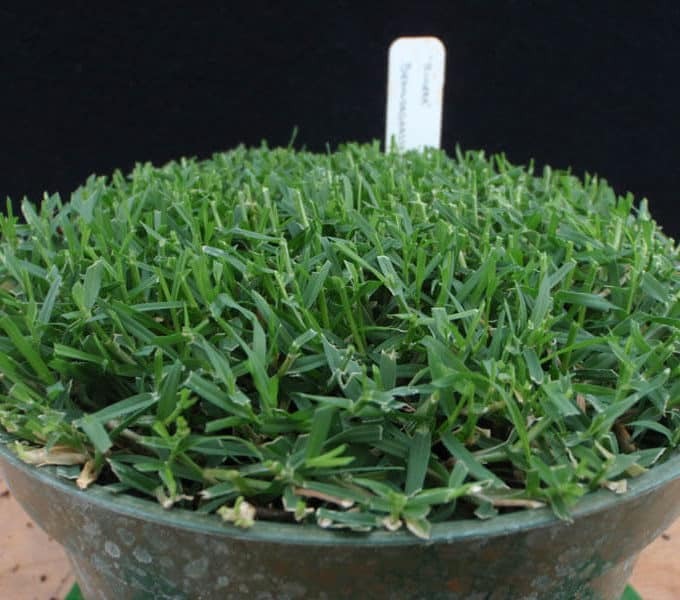 Riviera is a revolutionary product developed by the Oklahoma State University Turfgrass Development Team, with financial support from the United States Golf Association. 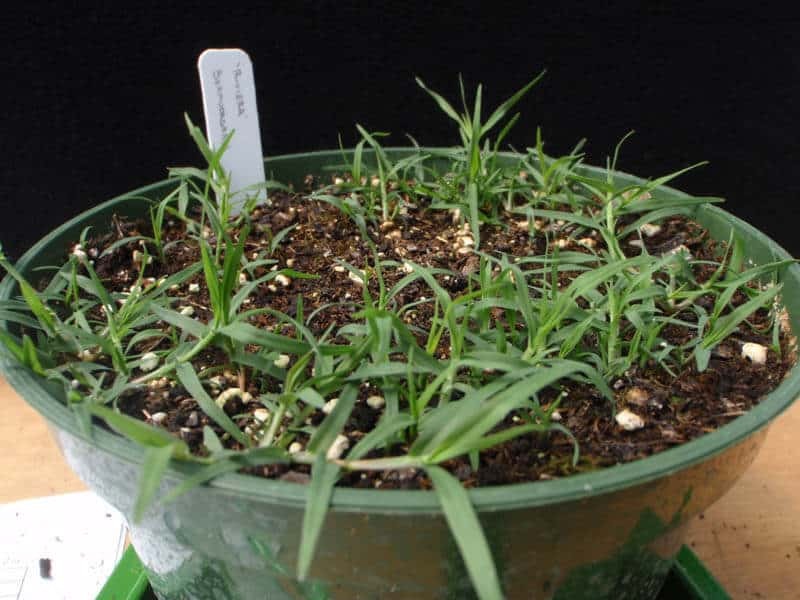 It is the result of many years of selection for improved turf quality, cold tolerance, seed production and disease resistance in the transition zone. 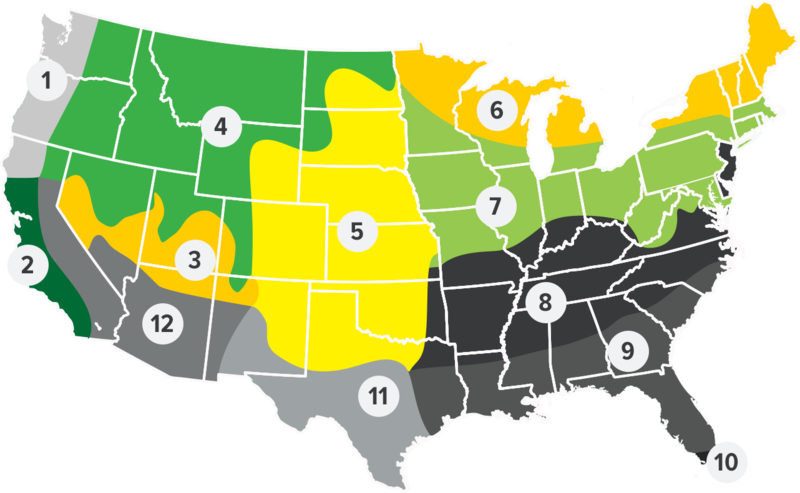 The transition zone offers a unique weather pattern with periods of extreme cold, extreme heat, and drought. 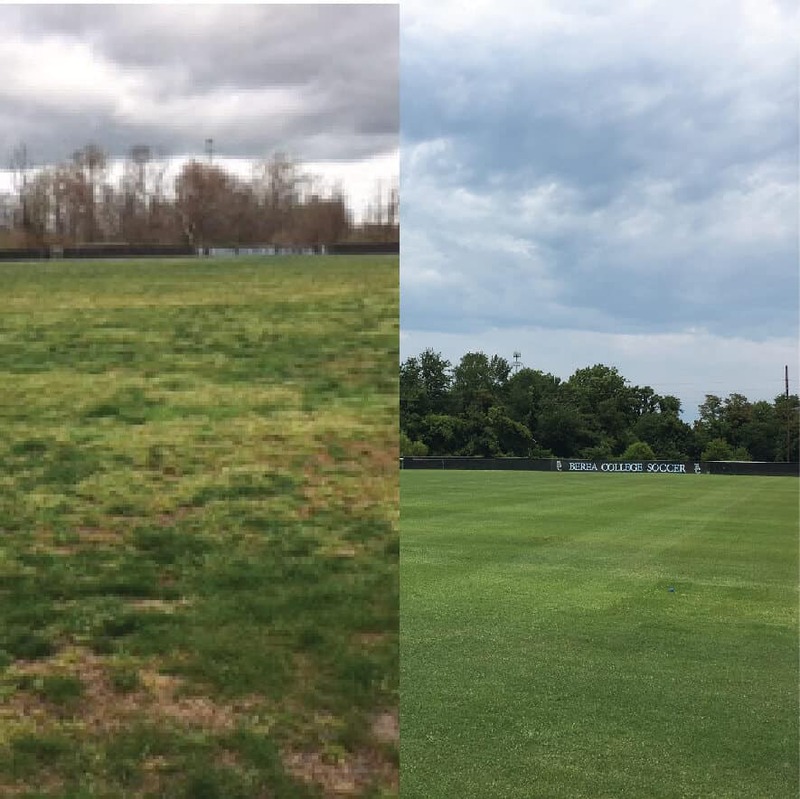 Bermudagrasses produced in the Southwestern United States typically suffer from severe winter injury and cool-season grasses produced in the Northwestern United States struggle with the summer’s heat, drought and disease pressure. 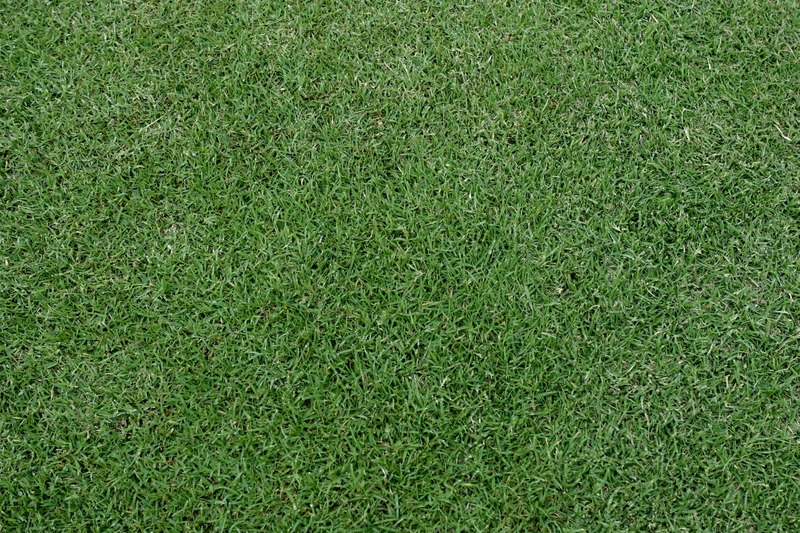 Riviera was developed for the turf manager who wants to manage grass, not constantly replant grass. 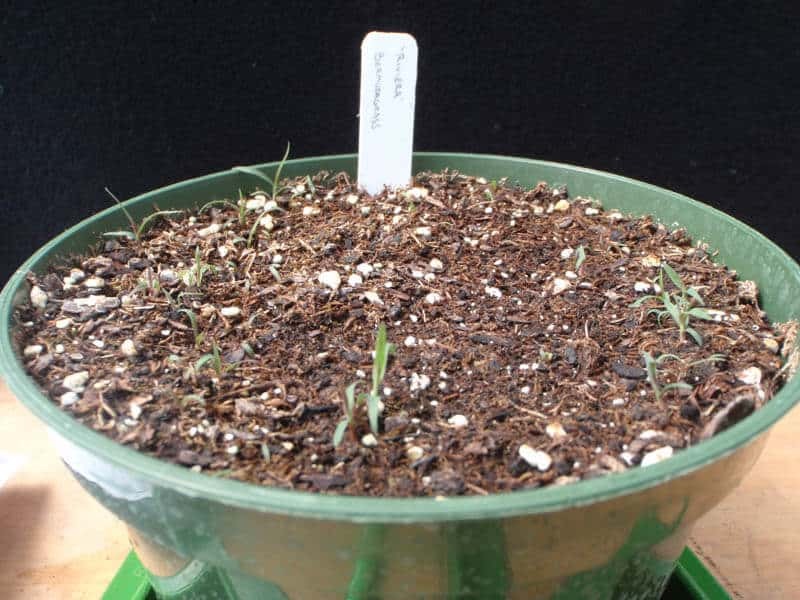 The seed of Riviera bermudagrass is grown in Northwestern Oklahoma, not a place that first comes to mind when you think bermudagrass, at least not yet. 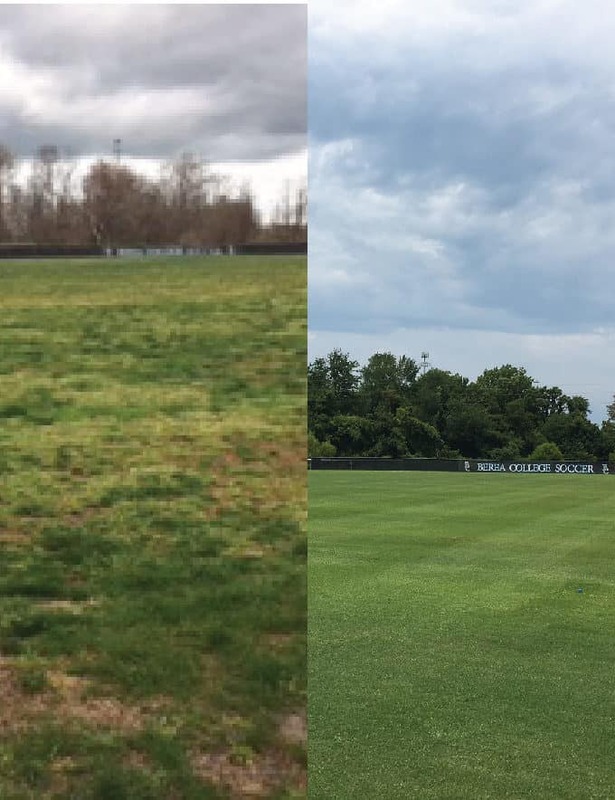 Approximately 98% of the world’s production of bermudagrass is grown in Southern California and Arizona, a region where the climate is tepid. In contrast, Oklahoma is the land of extremes with temperatures ranging from 110 F with high humidity in the summer and reach below 0 F during the winter with extreme drought conditions. 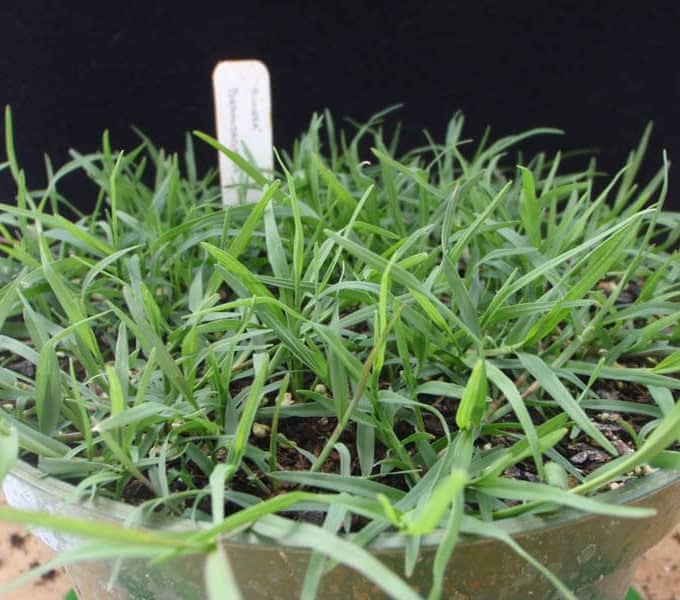 Superior performance in the 1997-2001 NTEP trials indicates Riviera is well adapted to the transition zone as well as all regions where bermudagrass is currently grown. 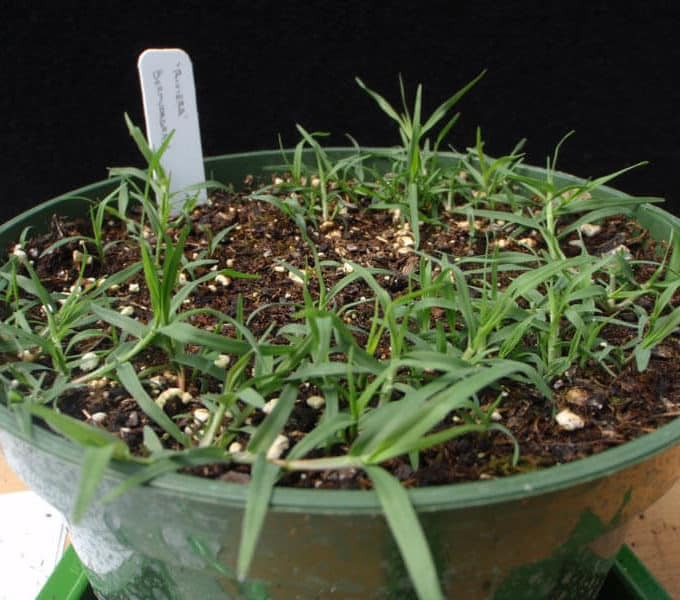 seeded and sodded bermudagrass competitors. The results you’ve been waiting for are here. 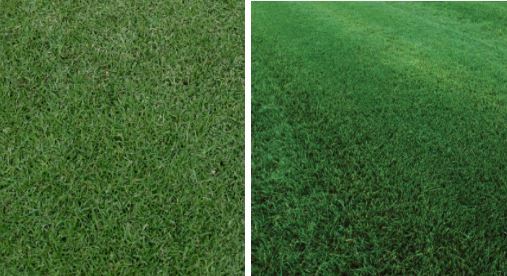 Now one choice has never been easier, choose Riviera Bermudagrass for your sports field, golf course or professional grade lawn! 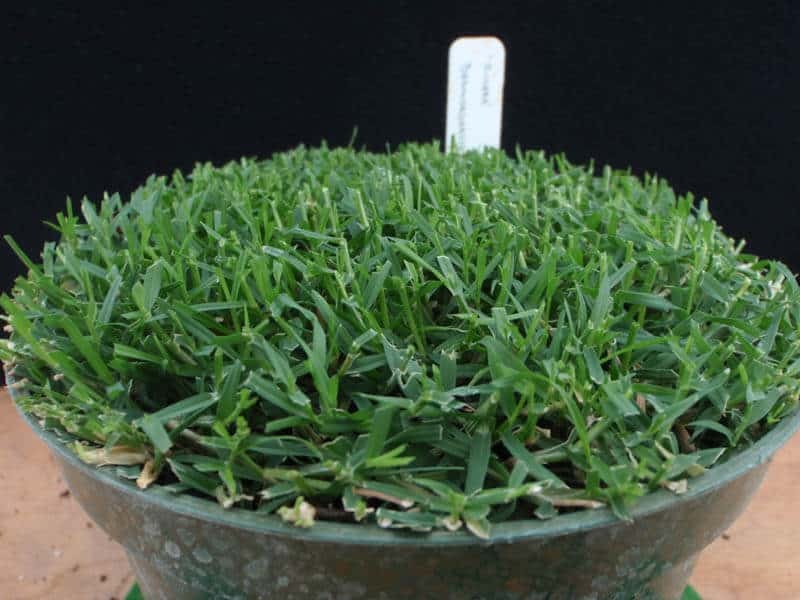 For best results with this grass, Riviera should be planted in areas of full sunlight when soil temperatures reach 65 F (18 C) and are on the rise. Plant 2 to 3 pounds of Riviera seed per 1000 square feet (1 to 1.5 kg/100 square meters) in a well -prepared firm seedbed. 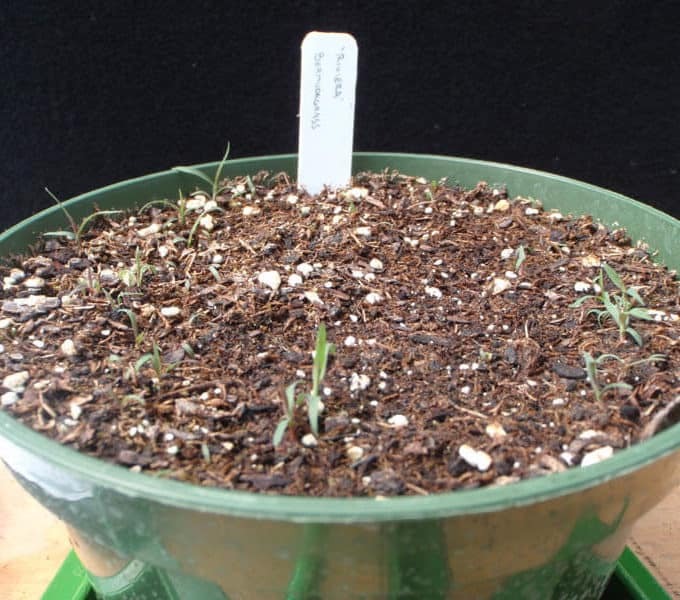 Cover seed with no more than 1/4 inch (6mm) of soil. Maintain adequate soil moisture around seed using frequent but light irrigation.